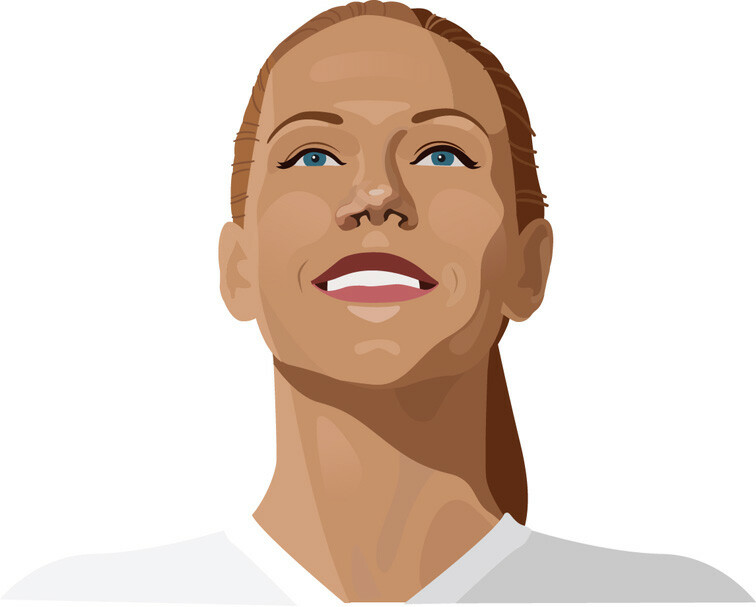 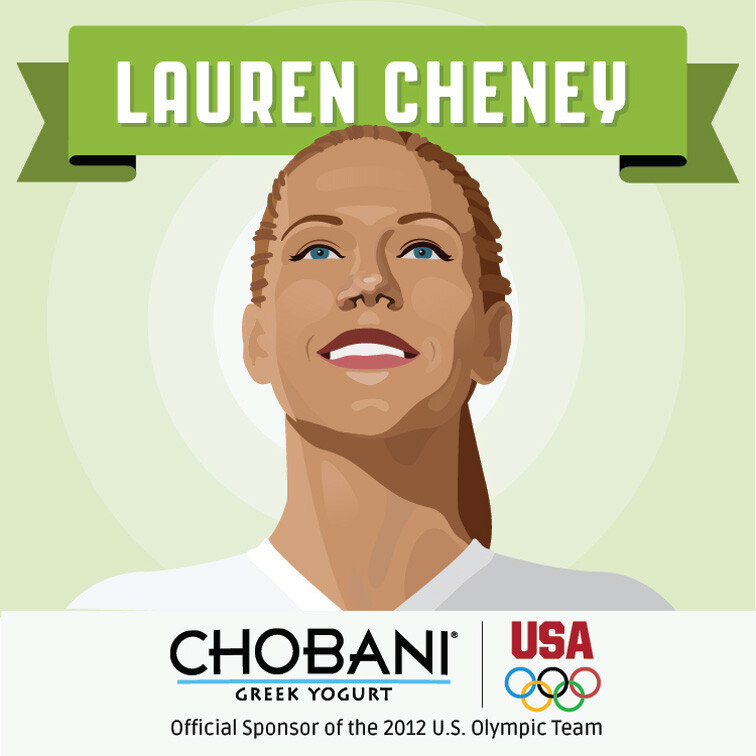 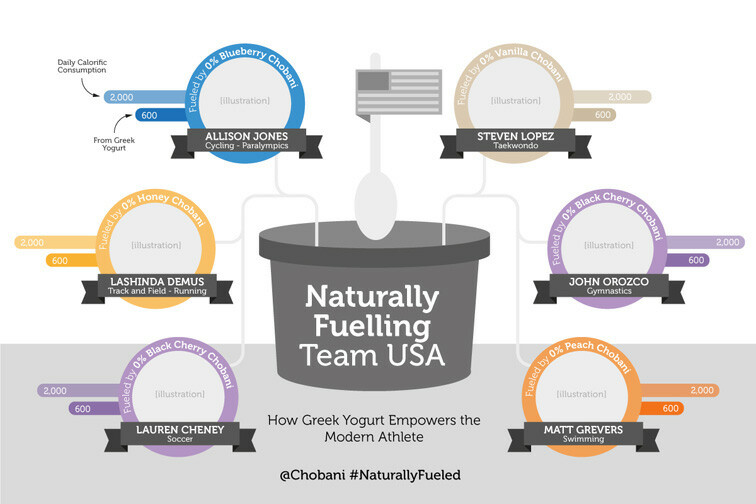 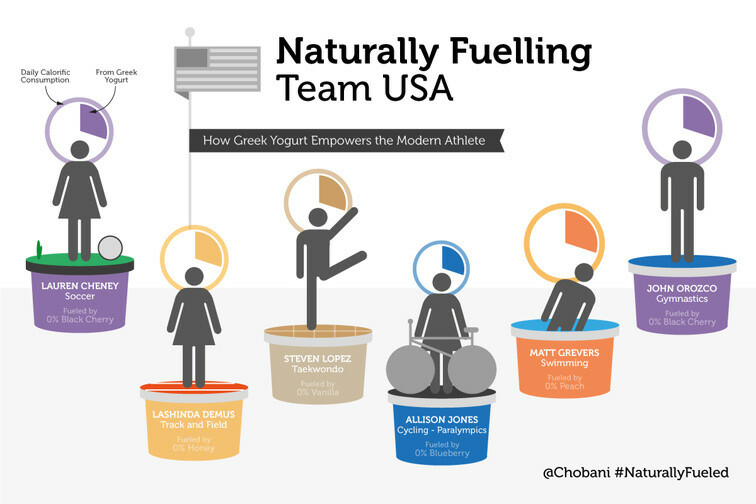 In anticipation of the 2012 Olympic Games in London, Chobani approached JESS3 to create an infographic that celebrates the six Team USA athletes they are sponsoring and visualize their training routines. 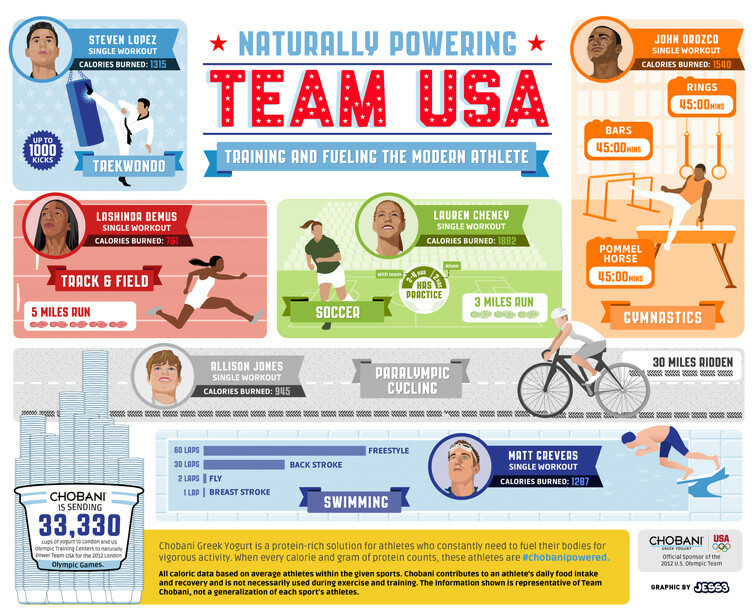 We aimed to illustrate just how intensely these athletes trained each day in order to make the cut for Team USA, as well as demonstrate how many calories are burned in a single training session by sport. 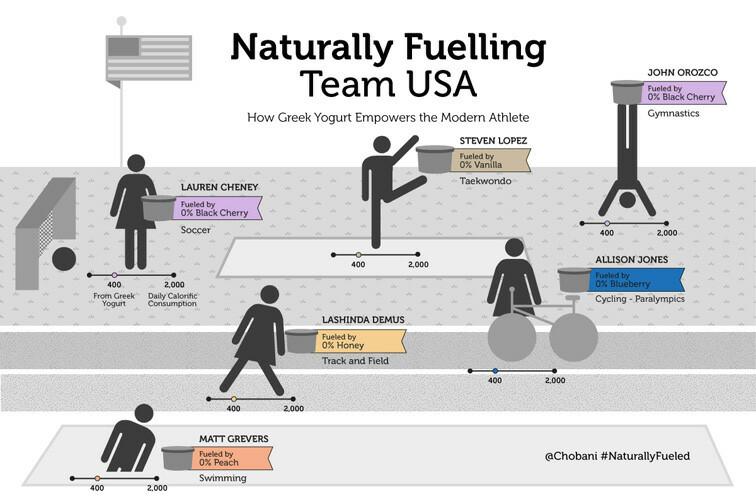 We showed six current Olympians’ training processes, each competing in different events. We asked each athlete to describe his or her daily workout routine in detail and calculated the amount of calories each athlete burned during a single workout. 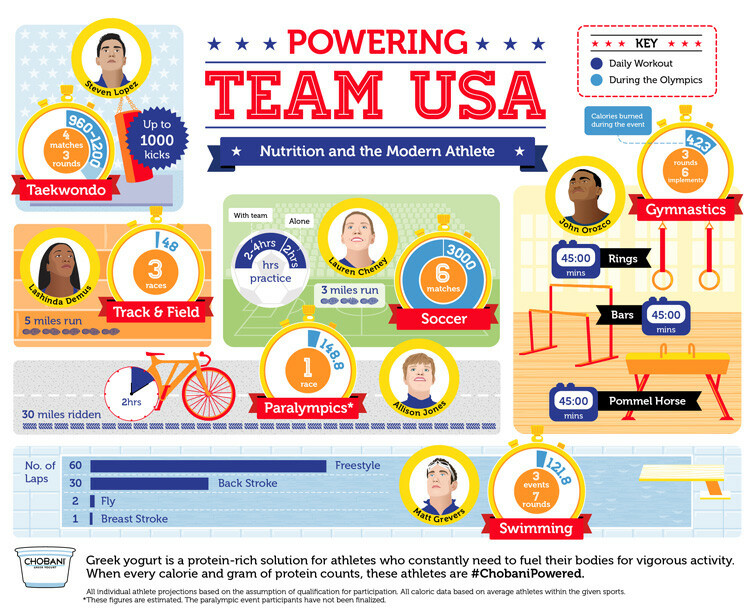 Age, weight, workout duration, and heart rate were all variables our team had to consider when calculating the calories burned. 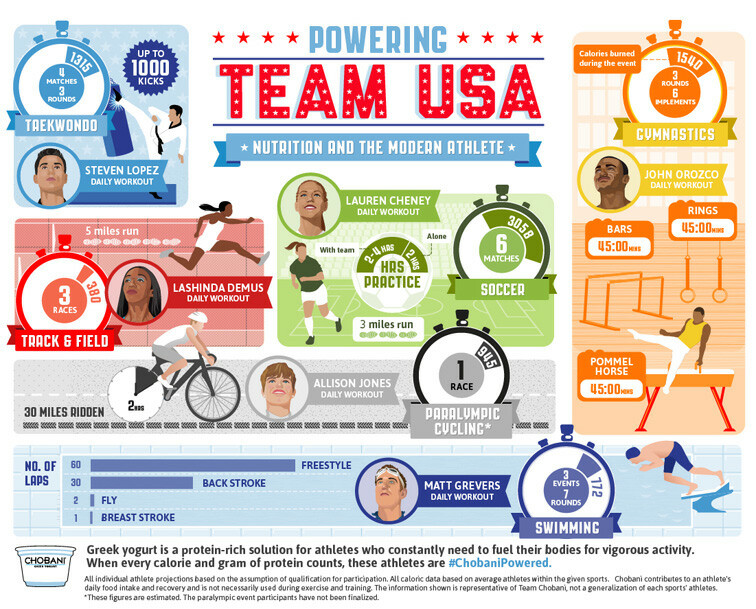 We incorporated those numbers, along with unique visuals to illustrate each athlete’s workout. 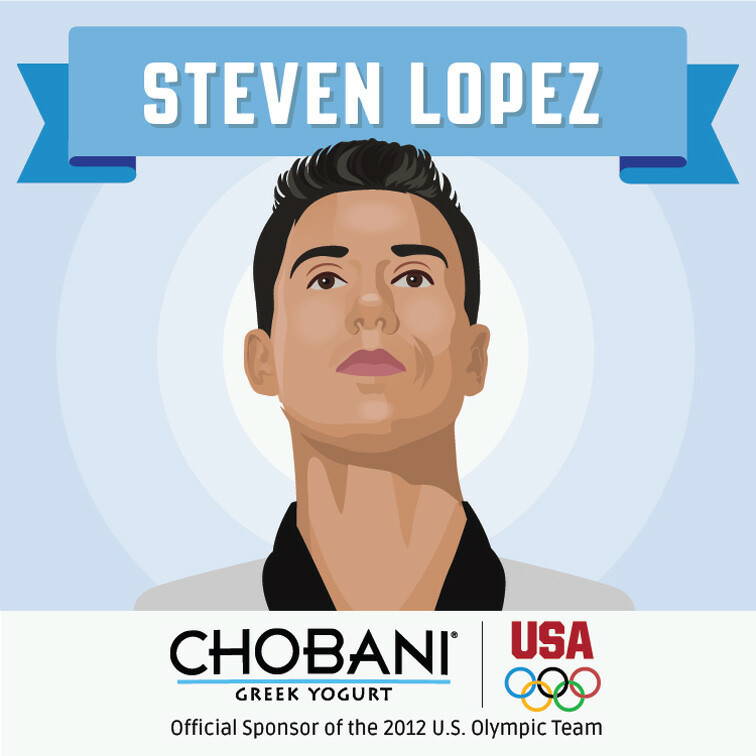 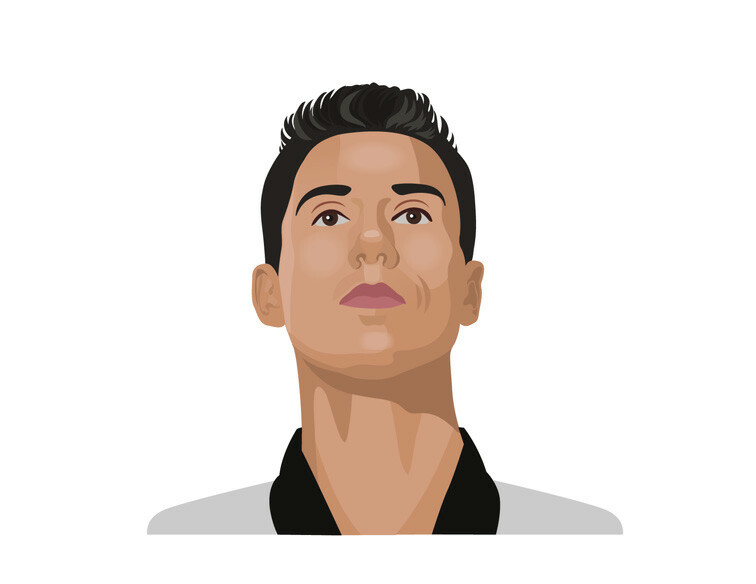 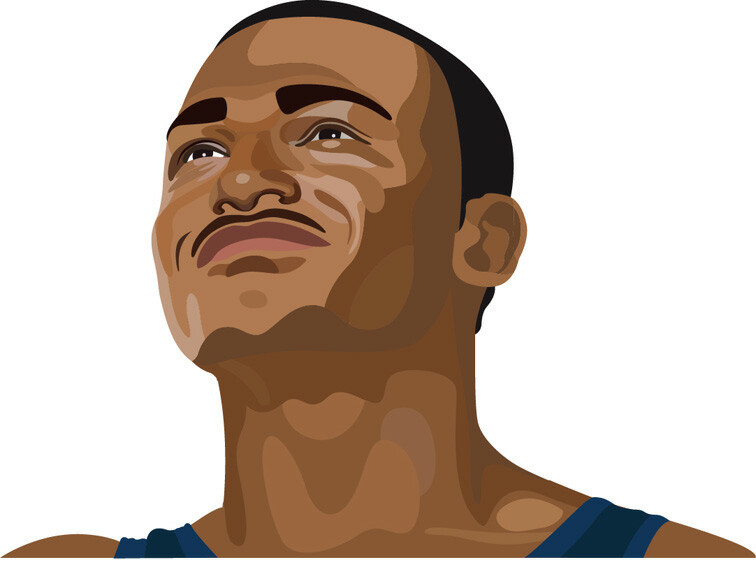 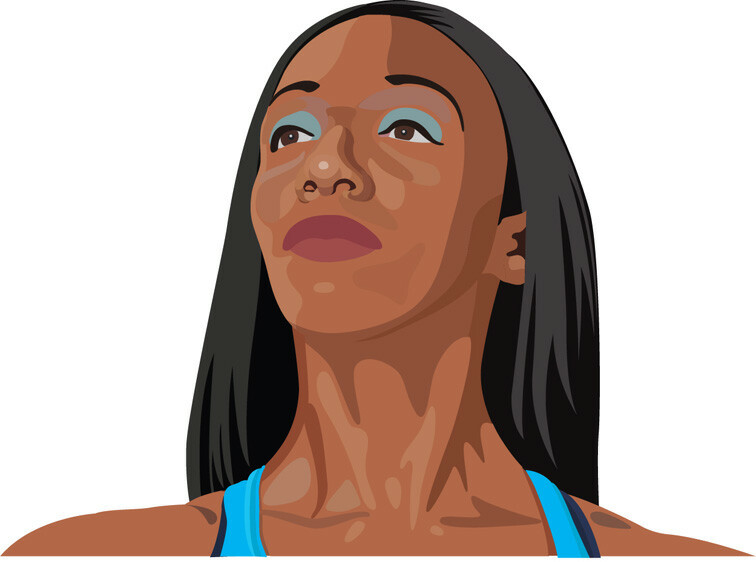 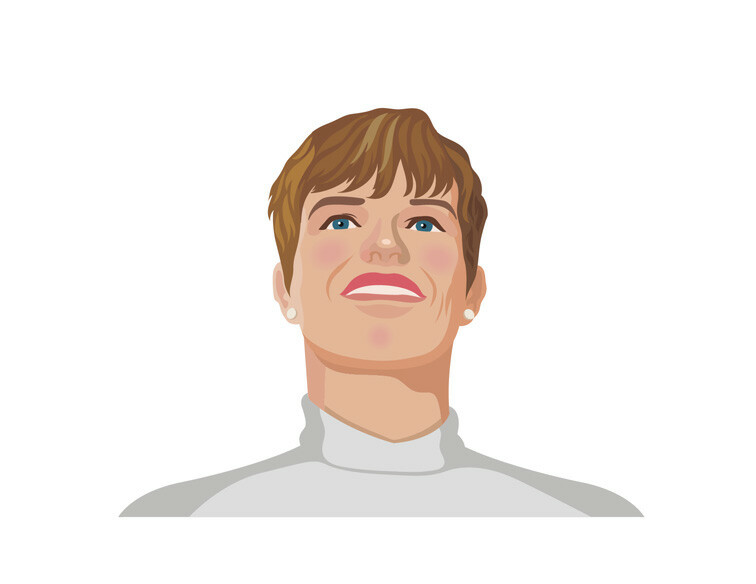 The style chosen employs a classic and bold American color scheme with realistic illustrations of the athletes. 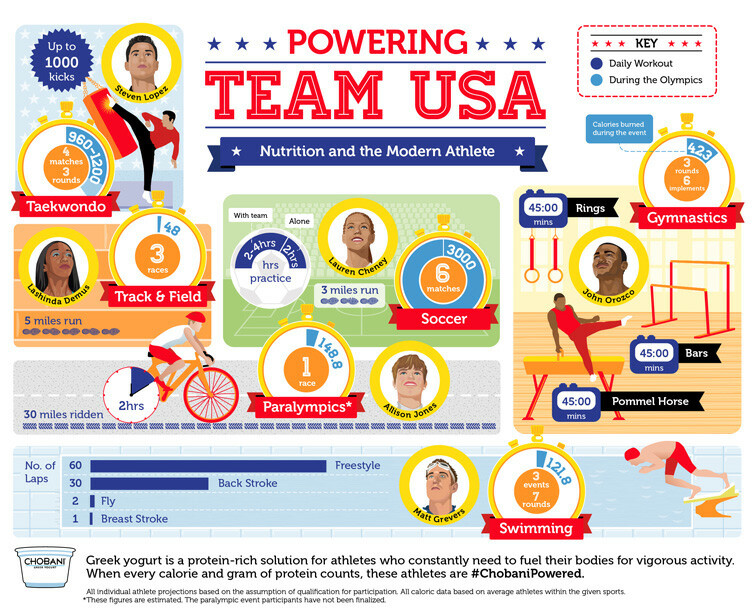 The overall design segments the graphic by athlete, giving a clear snapshot of their training statistics compared to their teammates.